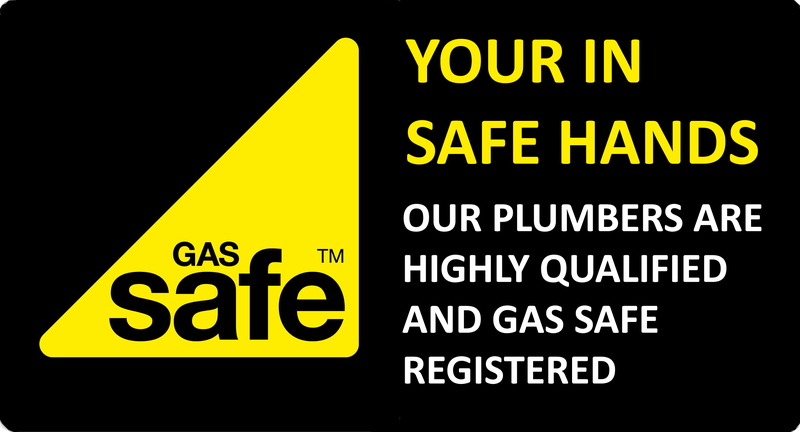 All our service engineers are Gas Safe Registered and have a range of qualifications that allow them to carry out specific types of gas work. Where new parts are required, we only use genuine and brand new parts backed by a 1 year warranty for complete peace of mind. If you are experiencing problems with your boiler, call our Customer Services team who will be happy to make an appointment for you. Ensuring your boiler is serviced annually is paramount to maintaining the efficiency of your system, to also prevent problems occurring due to low maintenance. It is also a requirement of all manufacturers where a warranty is in effect.